Every business is unique, but something they all have in common is the need to have some way of removing garbage or waste. For most businesses this means they can dispose of their waste in a regular dumpster. However, some commercial contractors such as Roofers or Home Remodelers need a different type of dumpster. Roll of Dumpsters work great in these scenarios and add the convenience of a scheduled drop off and pickup service. Keeping control of dumpster costs is an important factor and before deciding on a dumpster service a few things need to be considered. 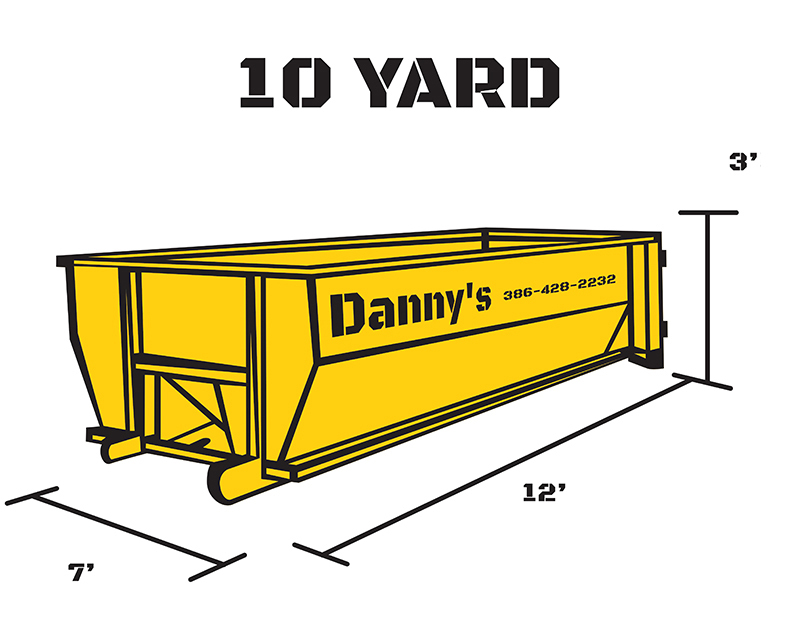 The most important of these considerations are the dumpster dimensions that the project requires. This obviously is connected to how much waste the project generates each week. Another factor to consider is the cost of dumpster service. 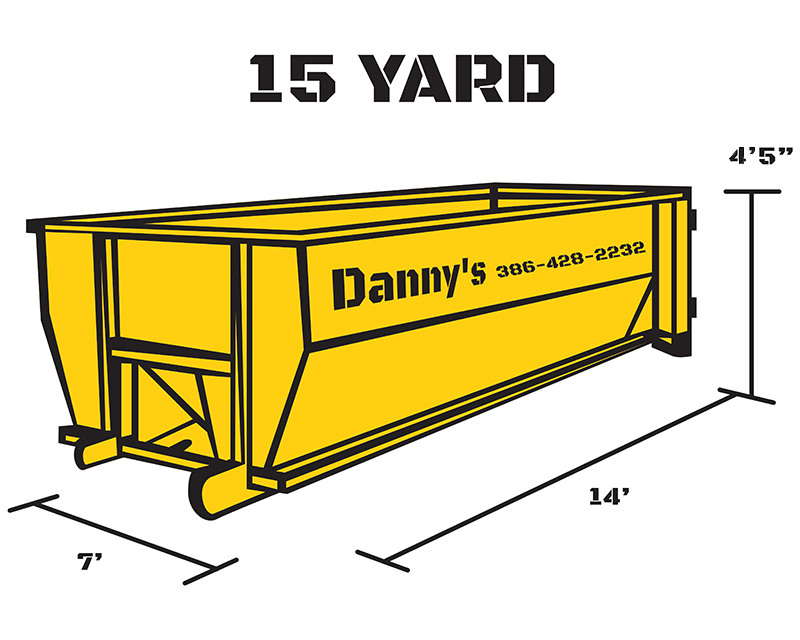 Different sizes have different associated costs of roll off dumpsters. This is also true for larger capacity projects, having a dumpster that fits on the site is also crucial to the overall project progression. Dumpster service prices can vary depending on the size and it’s best to call us if you are unsure on what dumpster size you will need. We have estimation to ensure that you have enough capacity for the waste your project can generate. Another thing to consider is the kind of waste that needs removing, green waste removal does require a slightly different service than normal junk removal and it is important that Danny’s dumpster service knows what type of waste involved. Providing the right dumpster service price that is not only affordable but also fits your project is what we at Danny’s Dumpsters have mastered. 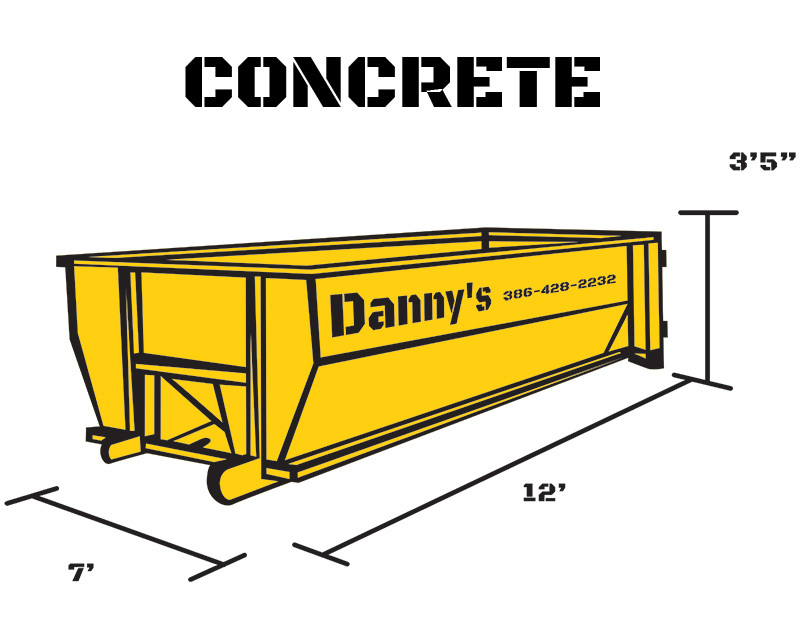 Get in touch with us today to find our best quote for dumpster service that matches your needs.